Look at all those spines! 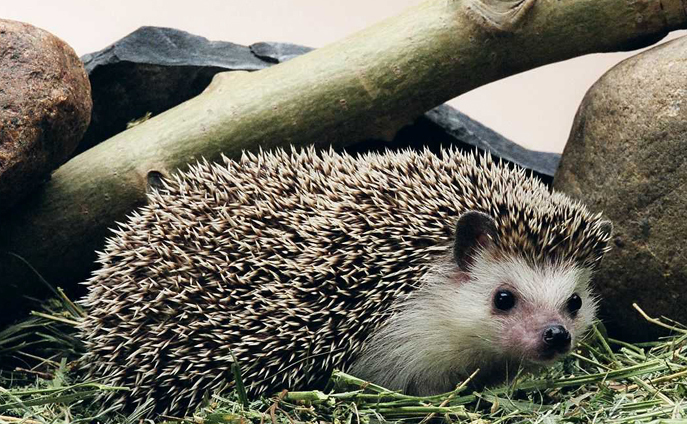 Hedgehogs are covered with up to 5,000 spines. Unlike a porcupine whose quills are loose and penetrate an attackers skin, a hedgehog’s spines stay firmly in place when attacked. Hedgehogs are one of the few animals that can safely eat a poisonous scorpion.